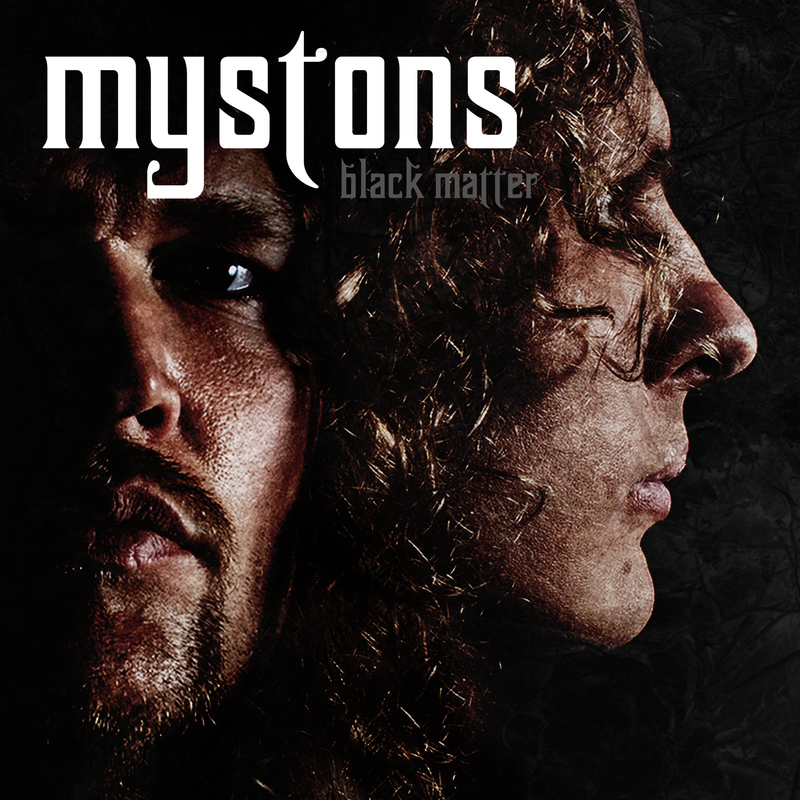 Check out the Mystons 3 album sampler with M Myston making the cover painting. Includes previews of all 9 tracks on album. Album available on iTunes, Amazon, Spotify, Meteli.net & CD RecordstoreX. See more buy links on Discography. 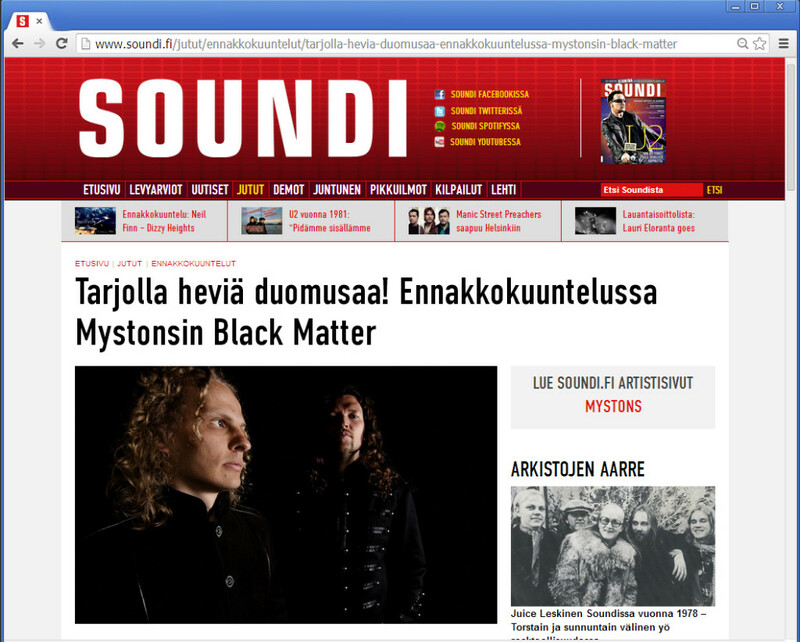 Now you can prelisten the whole Mystons 3 album (out Sep 2) on Finnish underground webzine Kaaoszine with parental advisory – explicit content (=only in Finnish) track notes by Jay & M Myston.